Did you know that most dentists are leaving at least $500,000 on the table every year because they fail to implement a comprehensive perio therapy program? = A whopping $542,200 the first year!! And this doesn’t include new patients or the advanced care you could deliver by incorporating laser or antibiotic therapy and genetic and bacterial testing. This is just YOUR cost of not having a comprehensive perio care plan in place. What would you rather do to get the training for your team to double, triple or even quadruple the amount of perio therapy you’re delivering? What if you could get that training without leaving the comfort of your office? Forget about the cost of gas or airfare or hotel rooms, we’re bringing the CE to YOU! 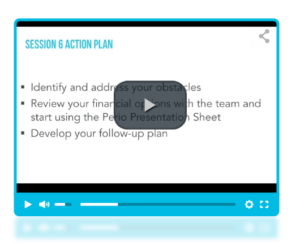 E-workbook full of checklists and step-by-step systems to walk you through the course and help you implement fast. You can print one for every team member if you would like. 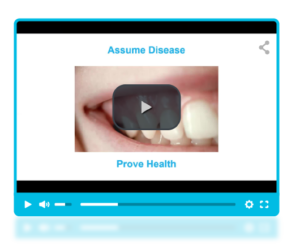 “Before working with Inspired Hygiene, we didn’t have a clear system for enrolling and treating patients with periodontal disease. I had seen our perio percentages drop every year for 3 years and I knew it was time to do something. 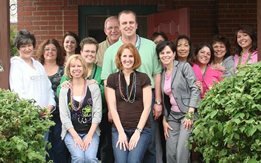 We have a great team and needed new perio information and systems. 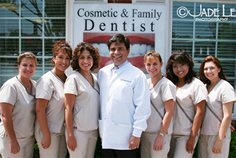 Despite a very busy hygiene schedule and economic challenges in our community, we tripled our perio percentage and our hygienist’s hourly production increased by over $60/hour! And all of this occurred within 3 months of the first visit. 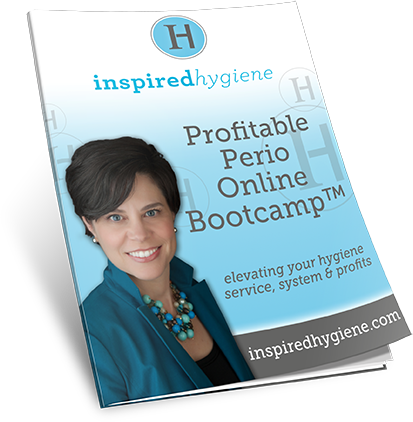 So what will you get from the Profitable Perio Online Bootcamp? A system to increase hygiene production while taking outstanding care of your patients!! 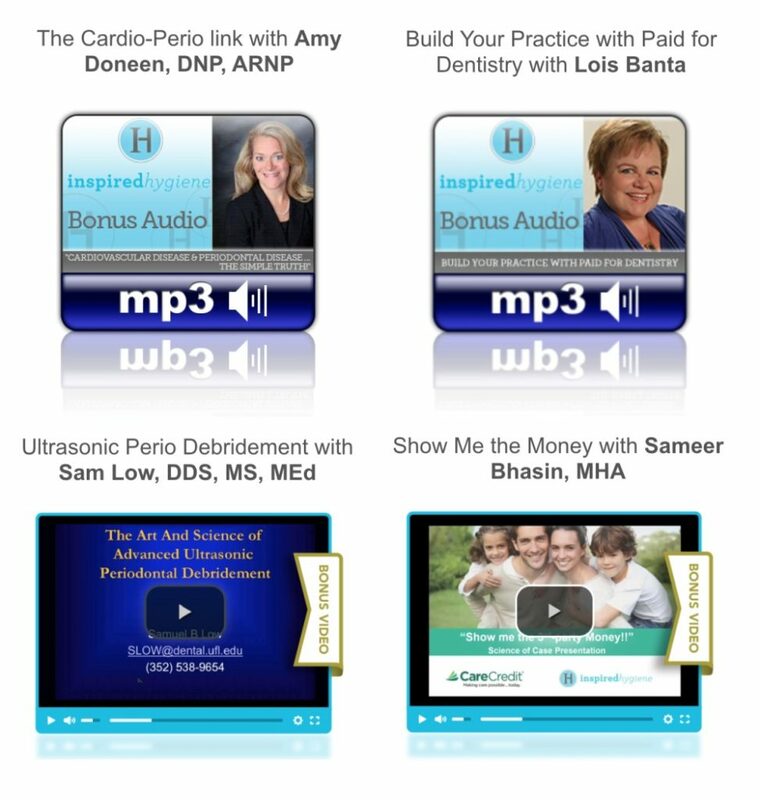 Get over the fear of enrolling long-term patients into perio therapy…for good! If you’ve known for a while that you need to boost your perio program or receive an update on the new perio science and what the systemic link really means, this is the course for you.